Swisscontact promotes economic, social and ecological development by supporting people to successfully integrate into local commercial life. Swisscontact creates opportunities for people to improve their living conditions as a result of their own efforts. The focus of its systemic intervention in the private sector is the strengthening of local and global value chains. Through its projects, Swisscontact works to enable access to professional training, promotes local entrepreneurship, creates access to local financial service providers and supports the efficient use of resources with the goal of successfully promoting employment and income generation. The foundation is based in Zurich, Switzerland. 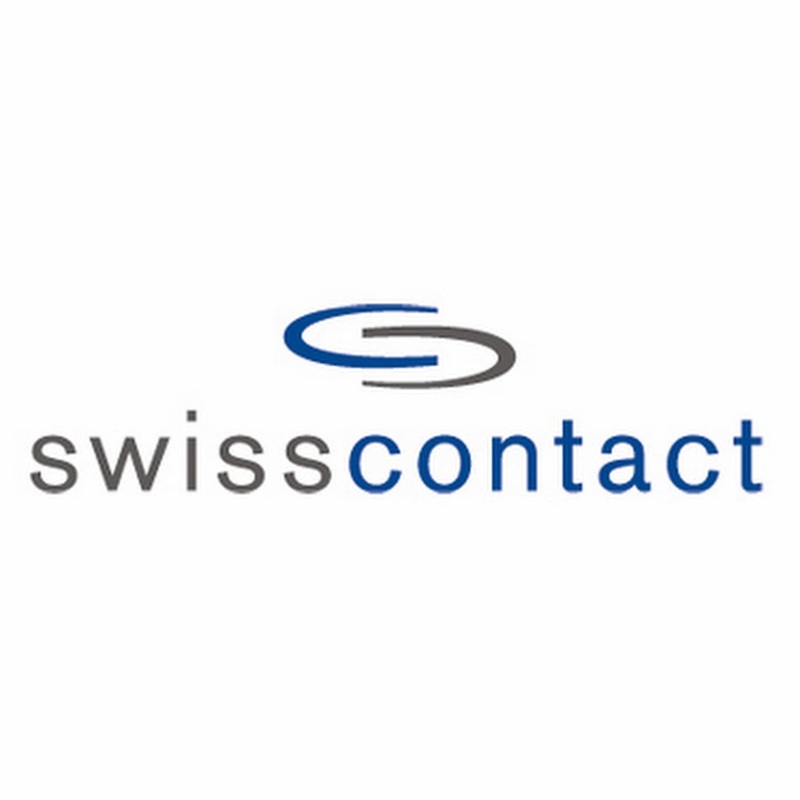 With 86 million in annual turnover in 2016, Swisscontact is now implementing more than 100 projects in 34 countries with more than 1,200 staff. Swisscontact has been active in Indonesia for the past 43 years. The Sr. Monitoring and Result Measurement (MRM) Reporting Officer is responsible for all MRM narrative reporting. The Sr. MRM Officer is responsible for the quality of the writing, accuracy of information presented in narrative text and use of style guides to ensure consistency. The Sr. MRM Officer is the direct supervisor of two MRM Reporting Officers: one in Makassar, and another in Medan. Responsible for preparing MRM monitoring plans, to allow for on-time narrative reporting to meet deadlines set by the Sr. MRM Manager. Have passion in writings and analytics. Additional background experience in private sector development, value chain analysis, and community development would be an advantage. Must demonstrated ability to think strategically and analytically.